Denise is a third-generation Cleary family member. 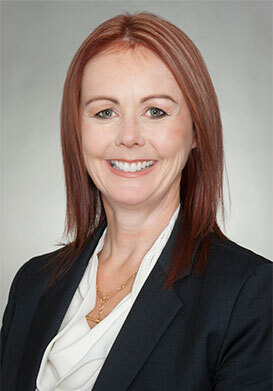 She is also an experienced Director and senior Executive of the Group with a unique mix of operational, leadership, governance, risk and compliance skills. Apart from her role on the Cleary Group Board, Denise’s key areas of day-to-day responsibility involve overseeing the Group’s substantial communications and technology co-ordination and spend, and liaising with our external providers. Denise is actively involved in the local community. A life Member of the Kiama Show Society, she has been on the Committee since 2004 and was President from 2010-2012. Denise was elected as a Royal Agricultural Society (RAS) Councillor in 2012 and is currently the Chair of the RAS Horse Committee. During 2016 she was elected as a Director to the NSW RAS Board. Denise has completed the Australian Institute of Company Directors (AICD) course, as well as other professional development courses in Financial Management and Diplomas in Management and Occupational Health and Safety.